Attending a Holiday party or hosting a holiday party?! 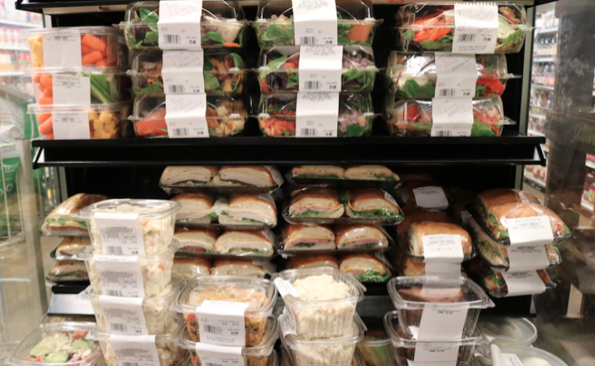 Let Delucchi’s Market cater to you. 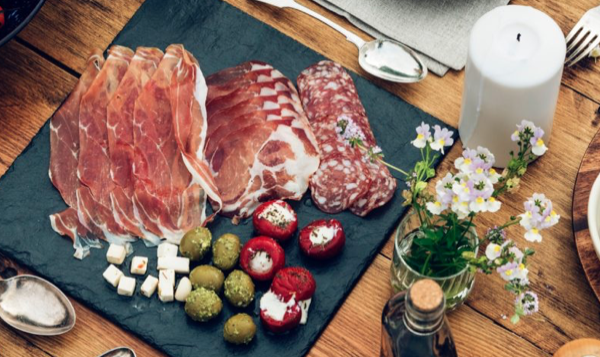 They have the perfect platters for your Holiday soirée such as cheese platter, meat platter, lahvosh platter, vegetarian platter, fruit & cheese platter, meat & cheese platter, and more! View their catering menu below. 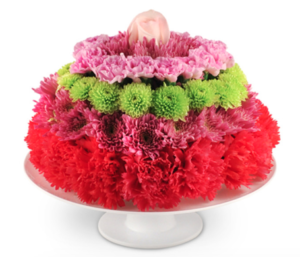 Check out these 5 unique flower arrangements from Paradise Flowers! Perfect for someones Birthday. 1. It’s Your Party! Flower Arrangement. Order it now! 2. Birthday Treat Flower Arrangement. Order it now! 3. Teacup of Roses Flower Arrangement. Order it now! 4. 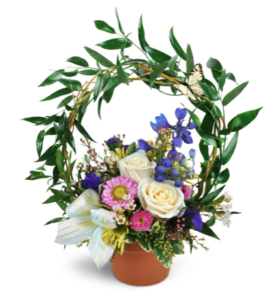 Love Grows Garden Flower Arrangement. Order it now! 5. 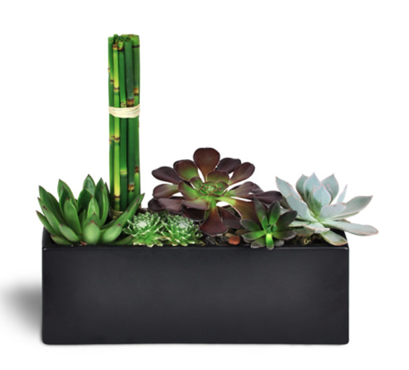 Succulent Zen Oasis. Order it now! 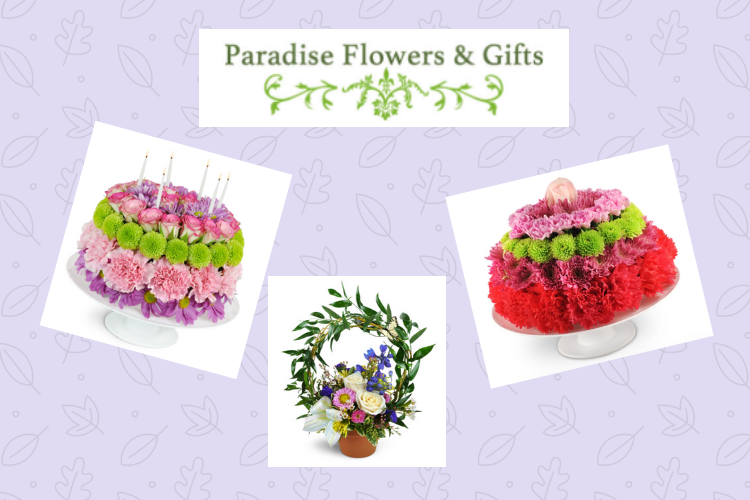 Grab a Marsh Manor Rack Card to redeem a Paradise Flower coupon! Join Squeeze In’s Egghead club! 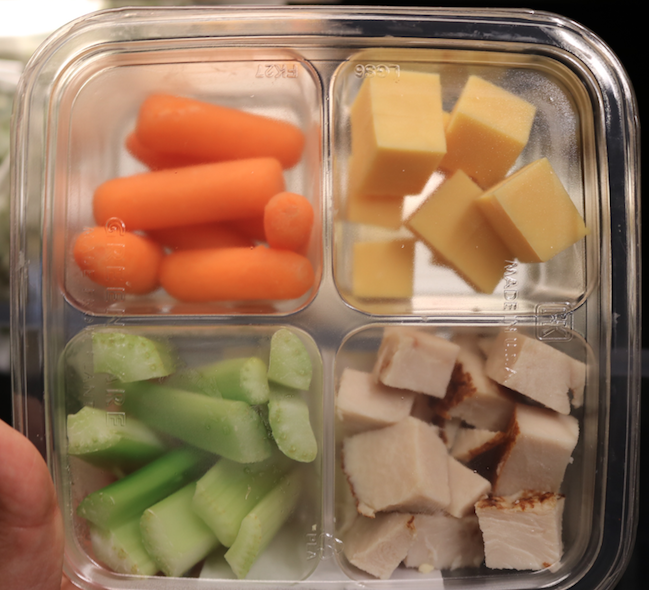 Do you find yourself on the run from week to week having to put meals together in a hurry? 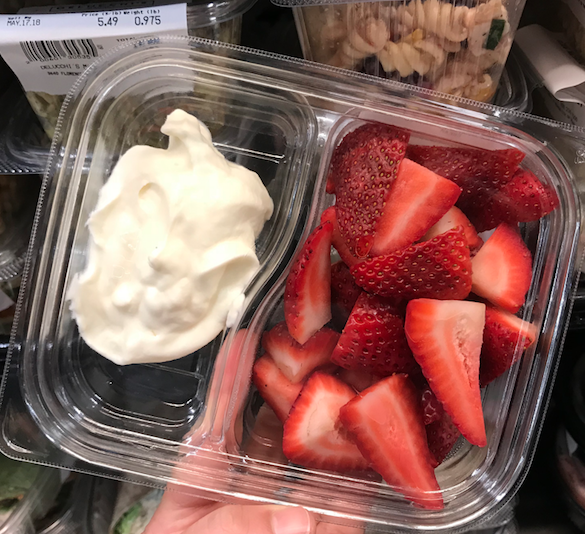 Delucchi’s Market can help! If you want something hot, stop here. 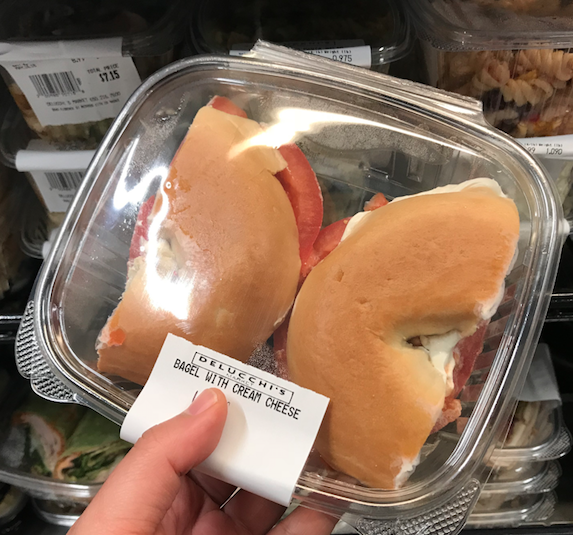 The hot case can be found across from the deli counter. 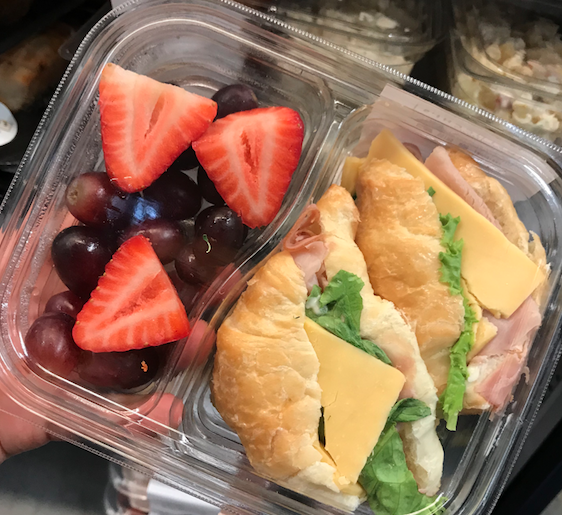 A few of the items you’ll find here: lasagna, pork enchiladas, chicken, ribs, meatballs, mac and cheese, spaghetti, and more! 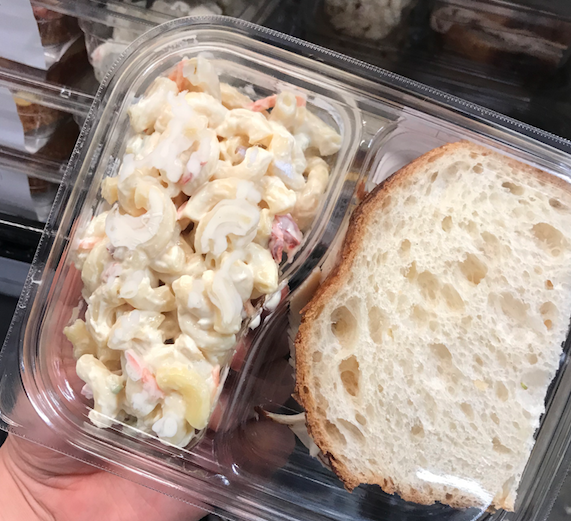 Also, across from our deli counter is our mini grab n’ go cooler filled with sandwiches, macaroni, a variety of salads, deviled eggs and more. 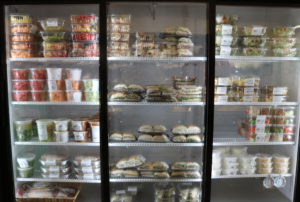 Right next to our hot case is our soup section. We always have 3 choices of soup. Also next to it will be our bread shelf with a wide variety of of fresh breads delivered daily! 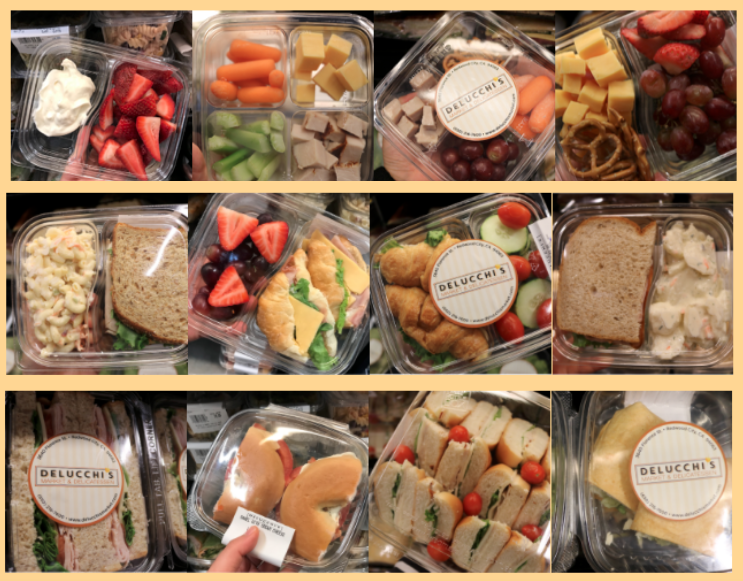 In addition to our mini grab n’ go corner we also have our large grab n’ go corner across from the meat department. 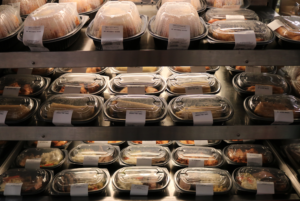 This section is filled with teriyaki bowls, sushi, fruit, bagel sandwiches, pasta, desserts, snack packs, Framani chicken dishes, Jack Daniels ribs, shredded chicken, carnitas and much more! 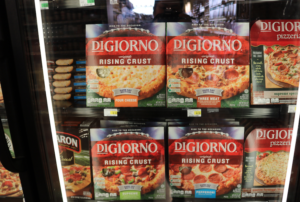 Right next to our meat department is our freezer case filled with a wide variety of yummy pizzas and all kinds of meals that can be fixed in a jiffy for breakfast, lunch or dinner! 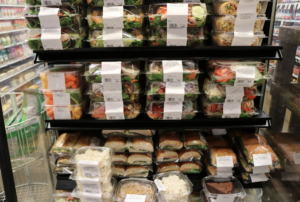 Last but not least is our deli counter located all the way at the back of the store next to the meat department. 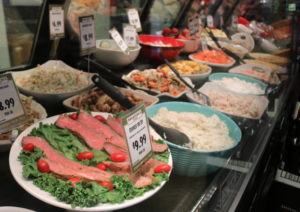 We have lots of different foods here that you can mix and match to make a great meal quickly and reasonably. What are you waiting for? 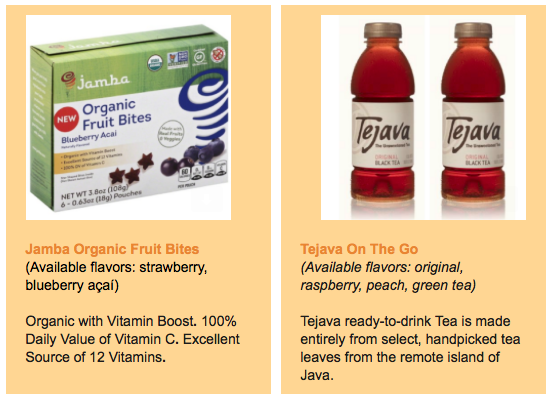 Come on in for a quick fix today! 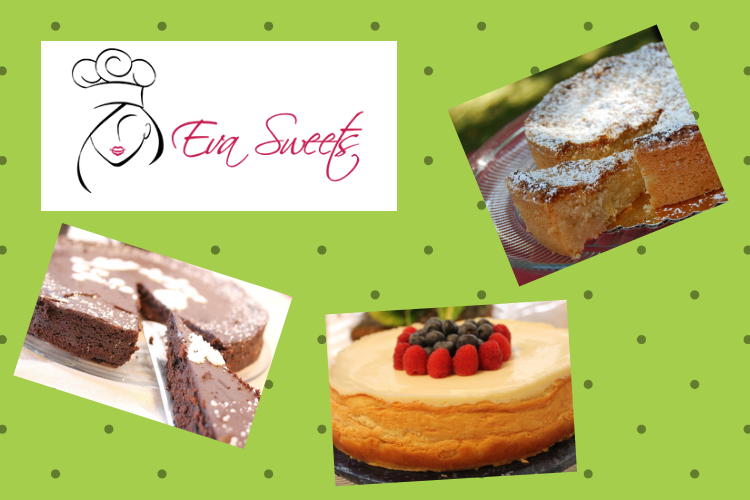 Take a look at these 4 delicious delicacies perfect for the Holidays from Eva Sweets! 1. 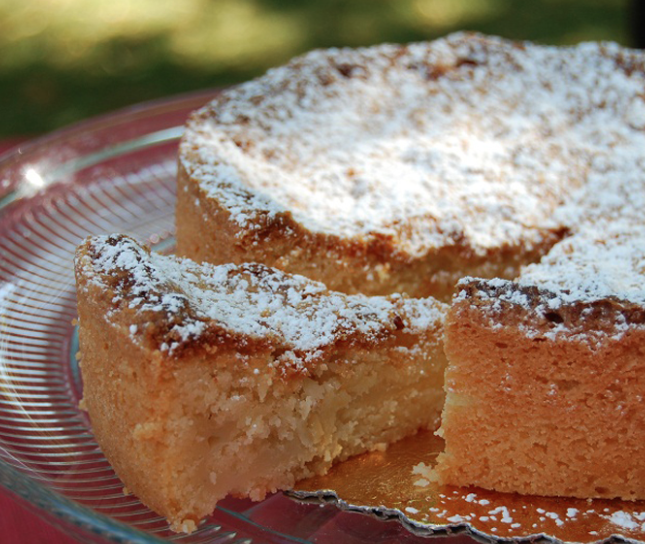 Basque Cake – A majestic presence of flavors, both inside and out. 2. 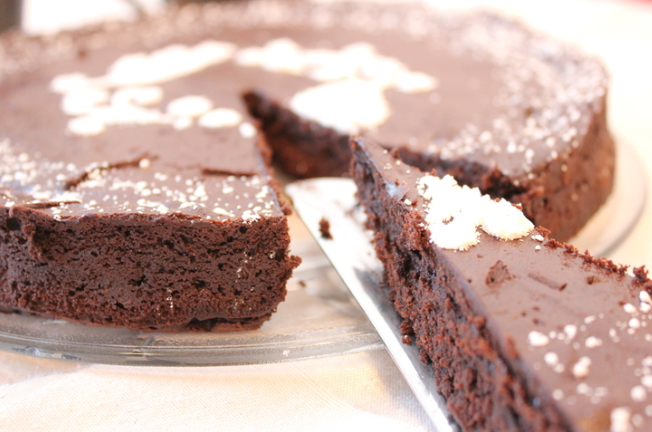 Flourless Chocolate cake – No flour. Same chocolate power! 3. 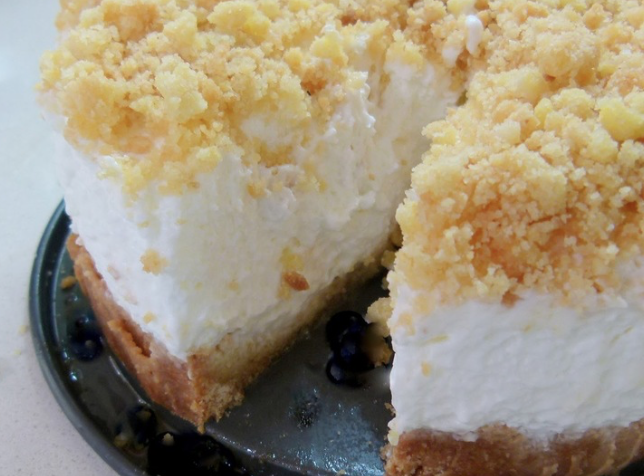 Citrus Cheesecake – Creamy-dreamy cheesecake with a touch of citrus. 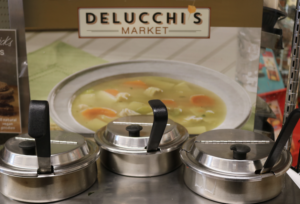 Come on down and join Dleucchi’s Market as they celebrate their 4th anniversary on Saturday, October 20th from 11 am – 4 pm! There will be FREE burgers and hotdogs, while supplies last. Limit one per person. They will also have FREE wine and beer tastings (from 3 different beer suppliers). That’s not all they will also have tastings and product demos of popular local products. 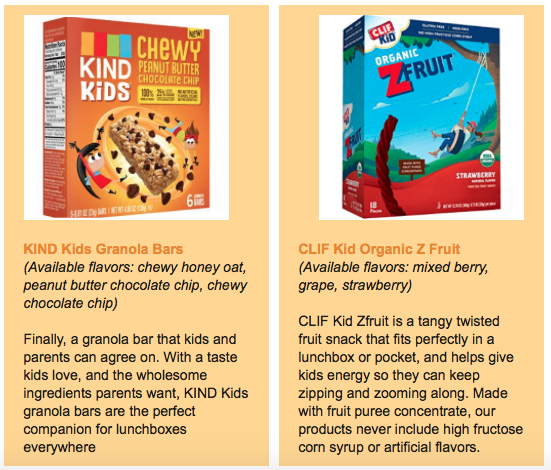 All kids who show up in their Halloween costume will receive a free goodie bag! From 11 am – 1 pm, Sparkles the clown will be there to do face painting and a show for the kids. From 12 pm – 4 pm, take a photo at the Fall photo booth. 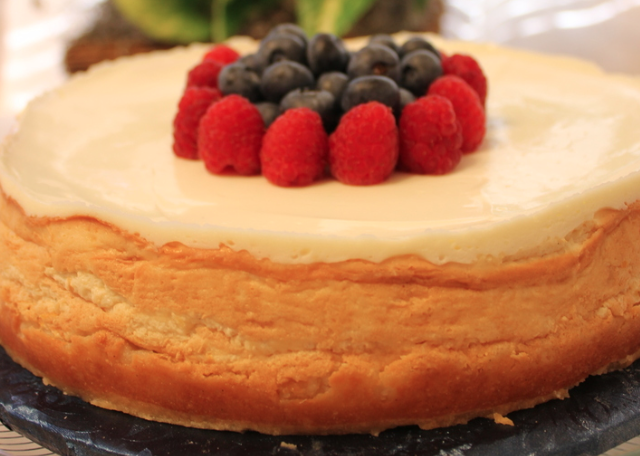 Photos will be upload on Delucchi’s Market website for free download. From 1 pm – 3 pm, enjoy live music from Tehya! Save the date in your calendar and we will see you there! 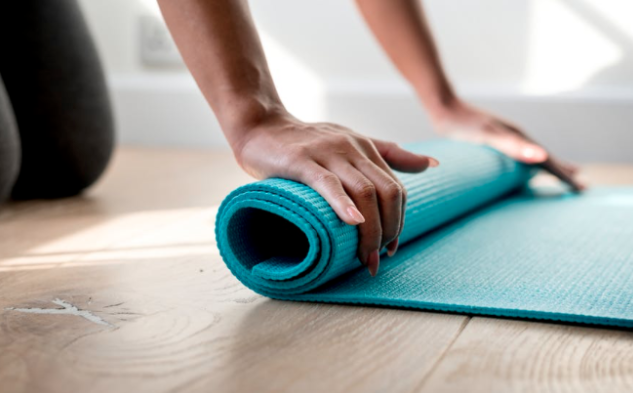 Over thousands of years, Yogis have used their bodies to pray, devote and connect. Rituals using Sun Salutations have the power to ignite your inner flame. Knowing this, Jenniferlyn (JL) Chiemingo created a Body Prayer geared toward uniting you with your Divine Self. Using a half yoga mala (54 Sun Salutations), together we will unite, pray and experience freedom. Clear your mind, cleanse your soul, and remove the obstacles holding you back from your greatest light. We will rise to a higher plane and become all we are meant to become. Join JL for this ritual to remember who we are and clear the pathways to who we will be. Release the mind with JLs modern music playlist, Surrender the body to the challenge of the physical practice. $25 for members (Vibe New Experience not included) and $30 for non-members. 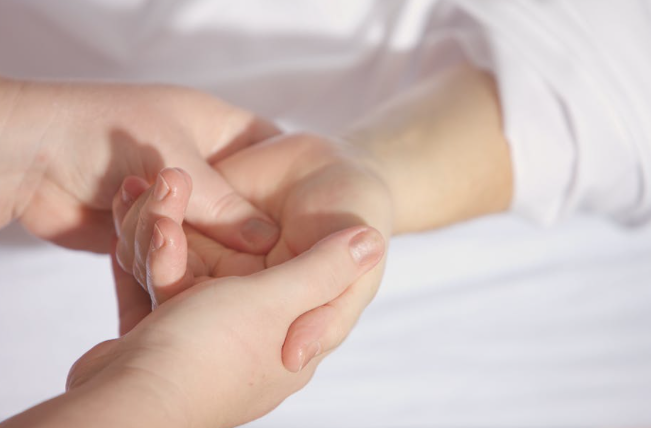 Learn more about what Bay Area Integrative Health Care has to offer! At Bay Area Integrative Health Care (BAIHC) we use traditional Chinese medical treatments to heal the whole person; mind, body, and spirit. 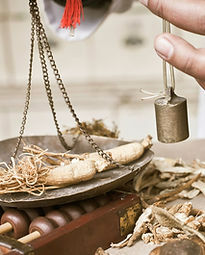 Traditional Chinese Medicine (TCM) is currently being used all over the world in modern hospitals and clinics to help treat patients who suffer from pain, chronic disease, nausea from chemotherapy/early pregnancy, reproductive health conditions, allergies, obesity, high and low blood pressure, and mental health issues such as anxiety disorders and stress. 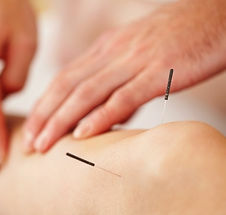 The goal in treating patients with alternative treatments such as acupuncture, herbal medicine, and therapeutic massage is to improve your health holistically. Taking less pharmaceutical medication isn’t just beneficial to your physical health, it’s also much more affordable in comparison to the high cost of prescription medication. The continuously rising cost of pharmaceutical drugs is a serious financial burden for people with fixed incomes; such as the elderly, patients suffering from serious illness, and the disabled. The alternative treatments practiced in Traditional Chinese Medicine (TCM) can be used in conjunction with, and sometimes in lieu of, pharmaceutical medications. A common complaint patients often have is that their prescription medication may help with one diagnosis, such as pain, but more often than not these medications cause the patients to experience unpleasant side effects. At Bay Area Integrative Health Care we offer an integrative approach to ease patients of the troublesome side effects they’re experiencing from medication. Our main goal is to reduce the amount of pharmaceutical medication patients are taking, sometimes even on a daily basis, by offering holistic alternatives to treat symptoms, improve wellness, and heal the whole person – mind and body. Call (650) 368-8899 to book your appointment today! Learn more here.